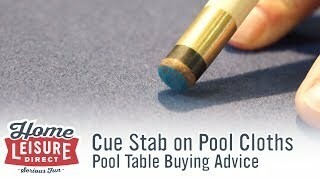 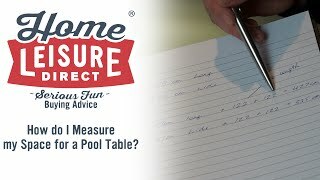 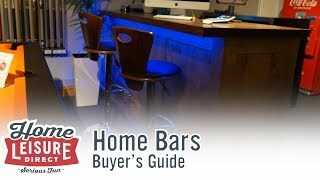 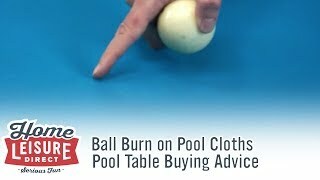 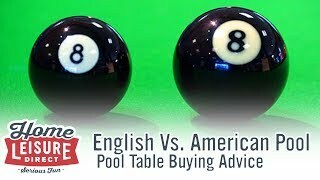 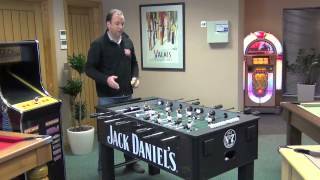 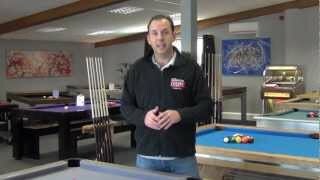 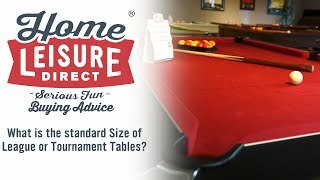 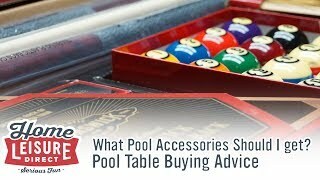 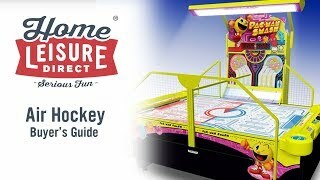 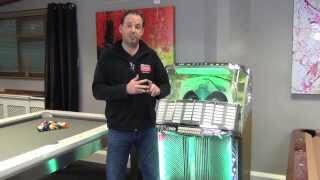 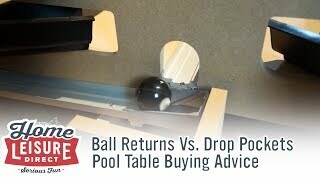 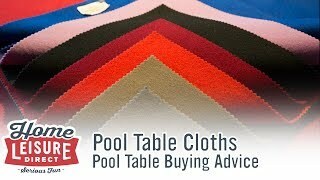 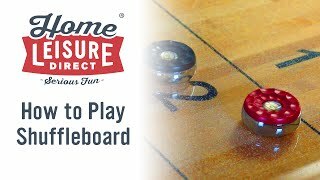 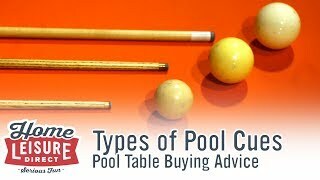 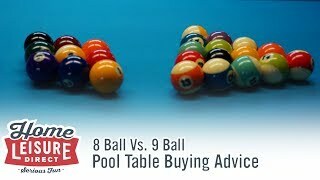 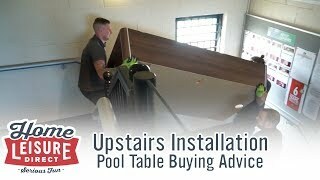 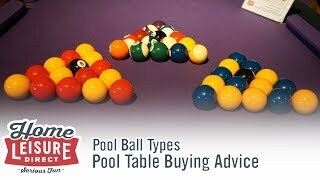 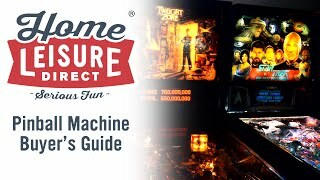 When buying a pool table, it's easy to get overwhelmed by the number of different sizes that you can get. 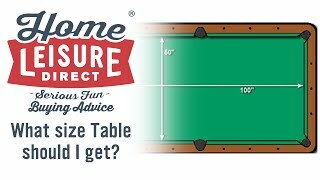 Do you go for 6 feet, or do you go big and go all the way up to 12 feet? 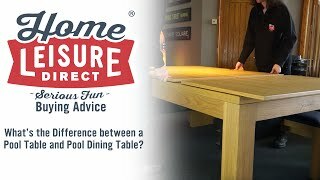 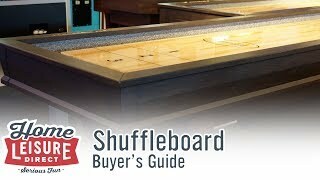 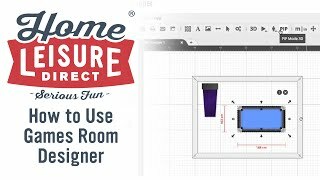 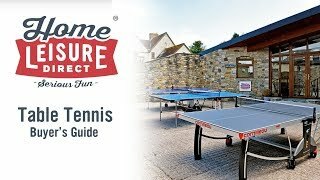 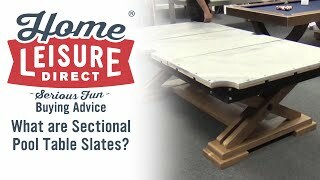 This guide will give you all the information you need about the different table sizes, and what's good for what.